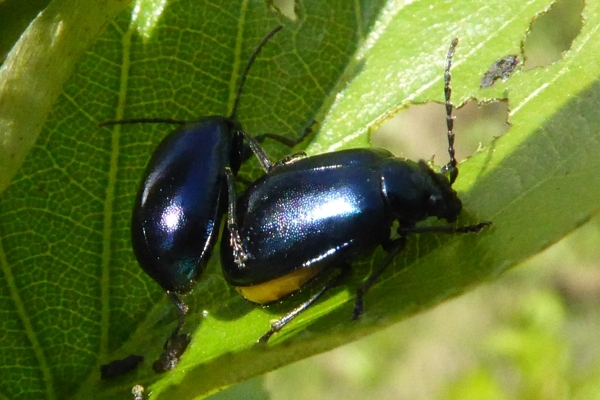 This entry was posted in Nature notes and tagged coleoptera, insects, invertebrates, yorkshire beetles by Francis Hickenbottom. Bookmark the permalink. 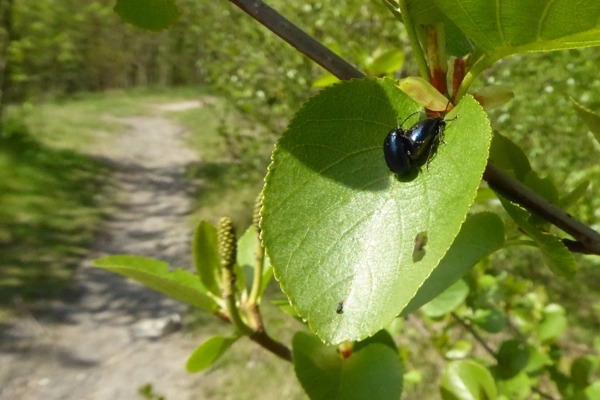 I found them today in large numbers ar RSPB St Aidens near Leeds on alders. Thank you for the information. This beetle has spread rapidly in our area and is now a common sight. Watch out for the shiny black larvae, that have a similar shape to ladybird larvae.